As a farmer in the state of Virginia, you have a choice when it comes to registering the vehicles you use on your farm—you can get farm use tags or F-tags. Operating along a highway for a distance of no more than 75 miles from one part of the owner’s land to another regardless of whether the tracts adjoin. Taking the vehicle or attached fixtures to and from a repair shop for repairs. Taking another vehicle exempt from registration under any provision of Va. Code §§46.2-664 through 46.2-668 or §46.2-672, or any part or sub component of such a vehicle, to or from a repair shop for repairs, including return trips. Operating along a highway to and from a refuse disposal facility for the disposal of trash and garbage generated on a farm. Operating along a highway for a distance of no more than 75 miles for the purpose of obtaining supplies for agricultural or horticultural purposes—seeds, fertilizers, chemicals, or animal feed. Insurance may not be required for an unregistered vehicle, however, as the owner of the vehicle you may be held responsible for any liability—meaning damages to another person resulting from an accident you cause. Although Virginia law does not require farm use vehicles to be insured, it would be a good idea to talk with an insurance adviser to see what kind of insurance coverage would be best for your needs. Effective July 1, 2017 tougher penalties have been enacted and violations may result in fines as much as $250. Agricultural products to market or to other points for sale or processing. Materials, tools, equipment, or supplies that will be used or consumed on the farm. Anything incidental to the routine operation of the farm. Farm produce, supplies, equipment, or materials to another farm through a mutual agreement with the owner of the other farm. Forest products to the farm including forest materials originating on a farm or related to the regular operation of the farm. Forest products which originate on the farm. Although f-tags have fewer limitations, they still come with restrictions. 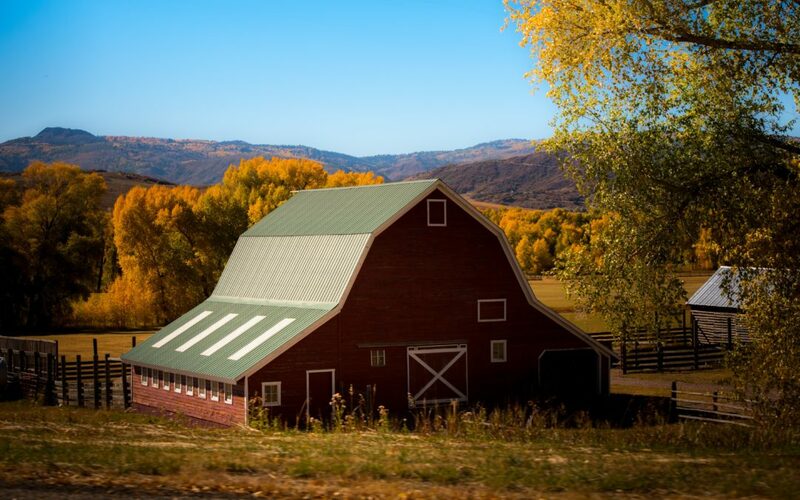 Non-farm use is limited to the personal use of the owner and their immediate family to attend church, school, to get medical treatment or supplies, or household and family necessities. Operating a farm vehicle for non-farm purposes on a Virginia highway is a Class 2 misdemeanor. Knowingly making a false statement on a registration application is a Class 6 felony. Insurance is required for vehicles licensed with F-tags—in fact, when you register the vehicle, you must certify that it is insured or you must pay the $500 uninsured motor vehicle fee at the time of registration. It is important to know your rights as a farmer, but it is even more important to protect those rights. To understand the correct insurance policy for your farm and the vehicles that operate on that farm, it is best to contact a trusted independent insurance adviser who will help you make an educated decision. 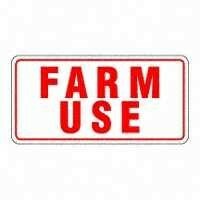 For more information regarding farm use vehicles, visit the Virginia Department of Motor Vehicles.